How Important It Is To Delve in the Character You Are Portraying? For Actors: How Important It Is To Delve in the Character You Are Portraying? Lena Headey, who we all know for portraying the phenomenal character of Cersei Lannister in HBO TV series Game of Thrones. She once appeared in Jimmy Kimmel Live and raised many eyebrows with one significant point in her conversation with the host. 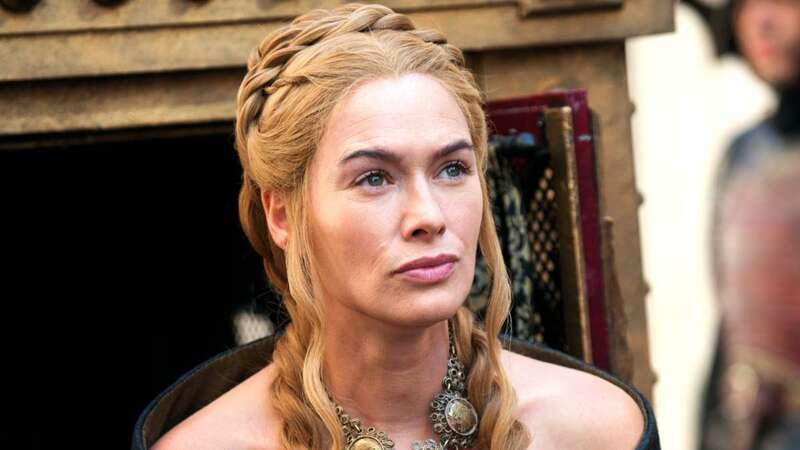 She told Jimmy how in real life, the public tends to hate her, she has been the victim of hate mail, anger and resentment of the general public who basically despise the character of Cersei Lannister in Game of Thrones and her antics. The point here is that Lena’s acting is so close to original that it has influenced the audience on a whole different level that they are accorded to tracing the same feelings and emotions with the original actor. Lena has arguably done one of the best jobs in acting with her role in Game of Thrones, which brings us to the point that how important it is for an actor to adapt to the role they are portraying. Daniel Craig is not Daniel Craig, he’s James Bond. Not many actors have the ability to spin and shuffle their skills to take up the whole character. It is one of the most complicated skills of acting and hard to acquire for professionals. The psychological effect people have associated with certain people is a remarkable aspect that aspiring actors can use in their profession. Since people have the potential of getting influenced just by a character, it can be used in different ways to inspire a lot of great ideas to people. When directors and producers are aiming to sway the audience with a purpose, they choose actors who can actually become the human version of the idea they are trying to communicate. This practice is certainly rewarding in the profession of acting and is now being taught by many acting schools. It is important to gauge how far the character can be traced in a normal portrayal and what are the key metrics which cannot be avoided on any cost. This is what makes a great actor!